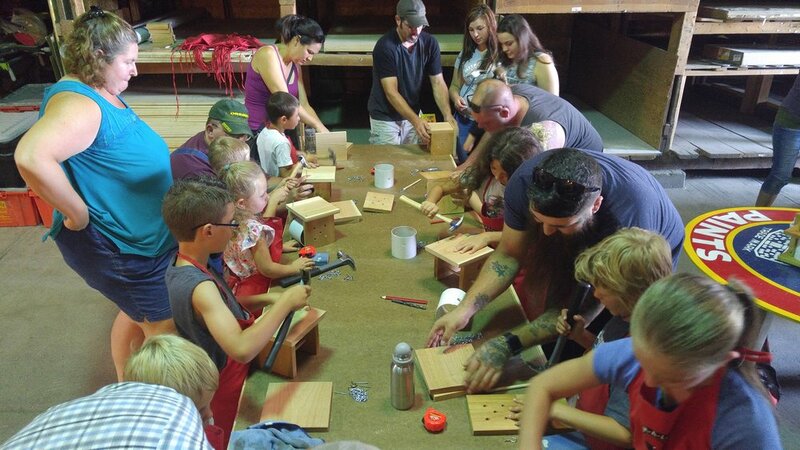 This month we built birdhouses with kids during our workshops at Tum-A-Lum Lumber in Pendleton and Hood River. 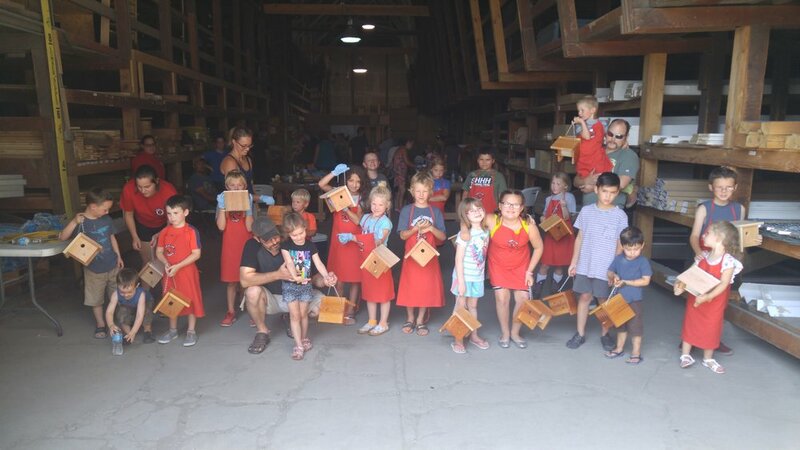 All together 40 kids built, stained and took home their own cedar birdhouse! 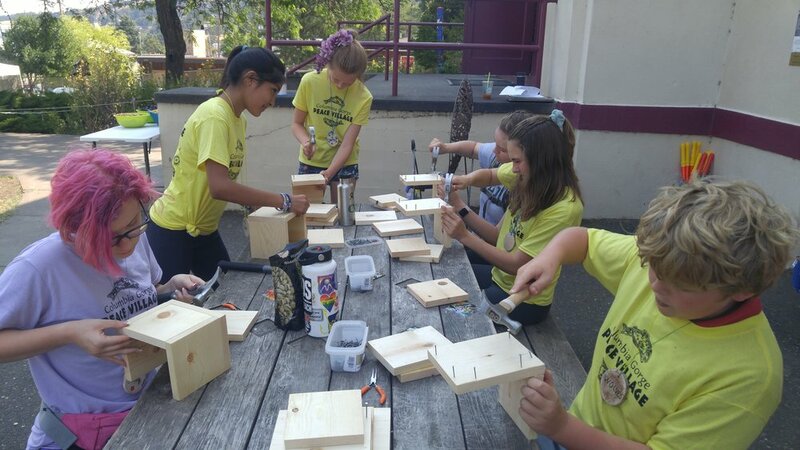 It was our most complex project this year with skill building including layout, measuring, marking, hammering, attaching hooks and chain, and staining with rags. If you were unable to attend the workshop you can download the plans here and build it at home. 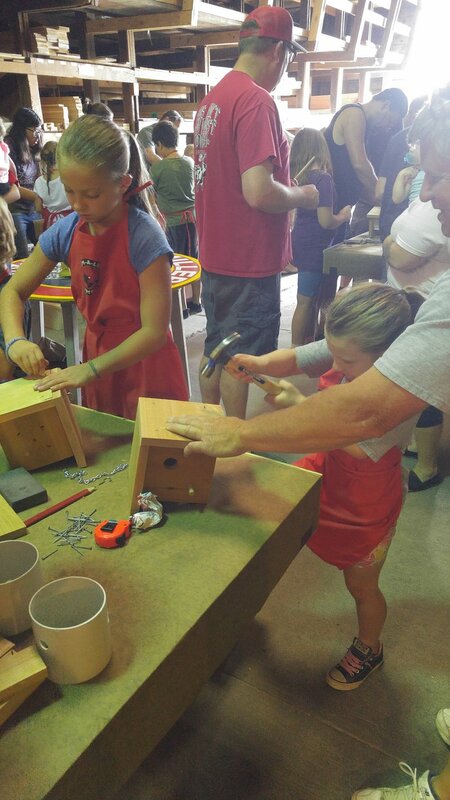 Next month we are building toolboxes! 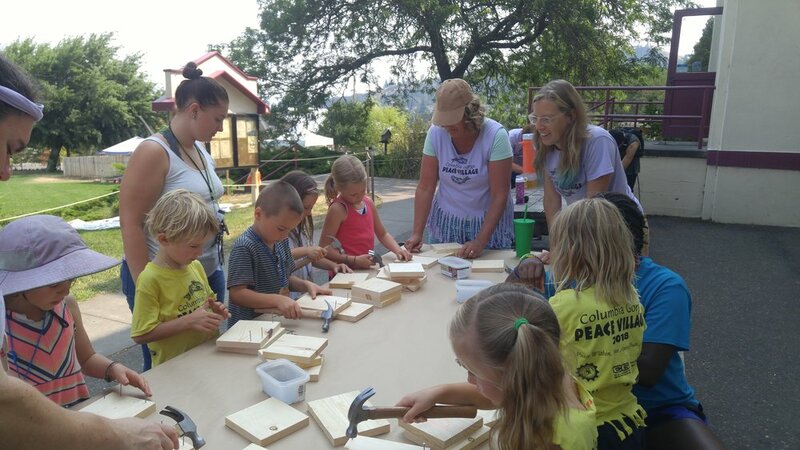 You can sign up for the Hood River workshop here and the Pendleton workshop here. Hope to see you soon!